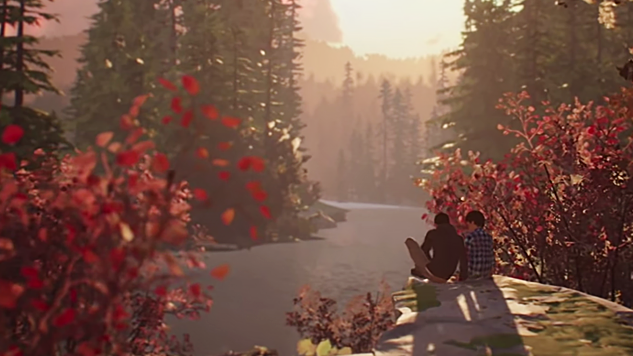 On Nov. 29, the Life is Strange 2 development team revealed that the season’s second episode, titled “Rules,” will be released at some point in January 2019. No exact date was given in the post over on the official Life is Strange Tumblr. The team has stated that more information will be revealed in mid-December. We reviewed the first episode of Life is Strange 2, praising it as a solid start to this new season. The ways in which it boldly tackles subject matter like racism and police brutality head-on are refreshing, and how it highlights two Latinx boys living in today’s political climate is powerful, so we look forward to whatever comes next for the Diaz brothers.